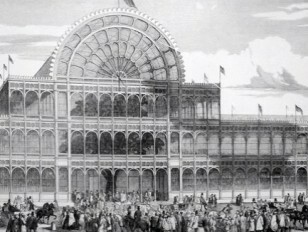 The Great Exhibition of 1851 has routinely been portrayed as a celebration of science, technology, and manufacturing. However, for many contemporaries – including Prince Albert – it was a deeply religious event. In analysing responses to the Exhibition, we shall examine the complex and fascinating relations between science, technology and religion at the start of the high Victorian period. Vesuvius: volcanic laboratory or miracle of divine intervention?